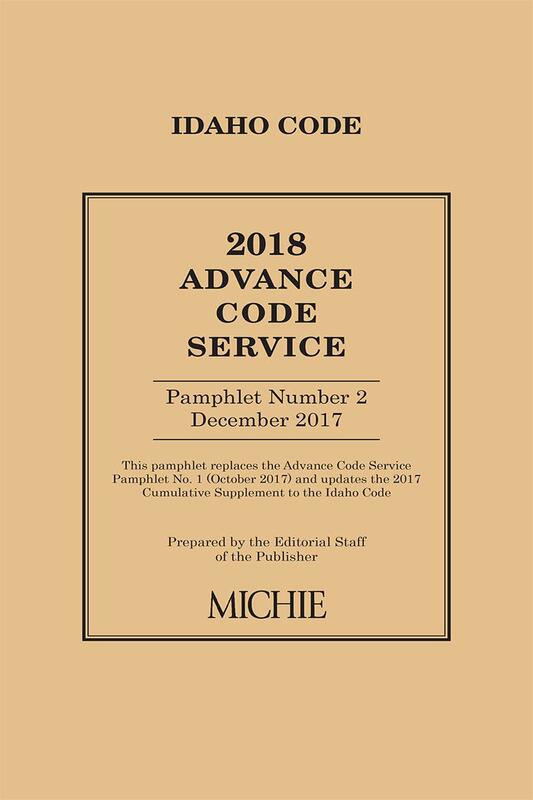 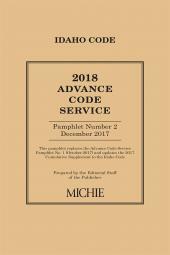 The Idaho Advance Code Service is a series of three cumulative pamphlets published at intervals during the year between legislative sessions. 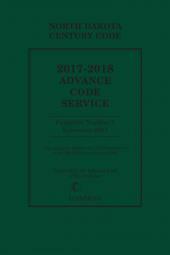 The Idaho Advance Code Service is a series of three cumulative pamphlets published at intervals during the year between legislative sessions. 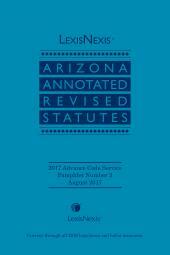 The pamphlets contain current caselaw annotations for cases decided since publication of the supplement for the preceding year. 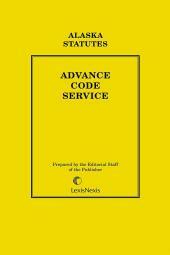 The case annotations are placed under appropriate code sections and arranged in code section order.